Dr. Parsa Mohebi is an internationally recognized hair transplant doctor in Beverly Hills known for his achievements in advancing modern hair restoration. He is well known for his individualized approach to each and every one of his patients, who are impressed by his superior technique and artistic sensibility. His state of the art precision creates natural looking hairlines that complement his patients’ age and facial features. What Dr. Mohebi finds most gratifying are the long term relationships he forms with his patients, who show amazing progress in their personal and professional lives. After his initial medical schooling, Dr. Mohebi pursued his specialty training as a surgical intern at the University of North Dakota. He then served his surgical residency at the University of New Mexico and York Hospital in Pennsylvania. After his surgical training, Dr. Mohebi took part in many advanced studies on hair growth and wound healing as a research fellow of the Johns Hopkins School of Medicine, Department of Surgical Sciences. Dr. Mohebi completed a fellowship in hair restoration surgery at the New Hair Institute. He worked with pioneering hair transplant surgeon Dr. William Rassman, who has been credited with inventing many of the new concepts in modern hair restoration. Dr. Mohebi opened his own practice and now serves thousands of patients at his hair loss centers in Beverly Hills and Los Angeles. Dr. Mohebi remains committed to advancing current hair restoration technology in order to improve the safety, quality, and efficiency of hair transplant procedures. His invention, the Laxometer, precisely measures the mobility of the patient’s scalp, which helps optimize wound closure for patients receiving a larger strip hair transplant. Many international hair surgeons have adopted this device since it helps reduce donor wound complications and improves the appearance of the scalp scar. One of his most popular procedures is the celebrity FUE hair transplant, a discreet hair transplant procedure that enables his patients to return to work almost immediately with no noticeable scarring or any physical discomfort. His procedures have allowed thousands of patients, including men and women, and individuals with limited donor hair, to experience life changing results they never thought possible. Dr. Mohebi is also the inventor of the Mohebi inserter that is an implanter which keeps the follicular grafts safer and makes the placement of hair follicular grafts easier during the hair transplant process. This innovative device reduces the trauma to the graphs by minimizing any forces that can potentially injure the bulb of the follicles. In addition, technicians in the surgery room can load and place their own grafts using the blunt tip of the Mohebi inserter to place the grafts into premade sites. As the first Chairman of the FUE Research Committee of the International Society of Hair Restoration, Dr. Mohebi leads an international community of hair restoration experts, whose work helps promote the understanding of this popular and ever evolving procedure. An in demand public speaker, Dr. Mohebi has been invited to speak at numerous global conferences and academic institutions about modern hair restoration techniques. 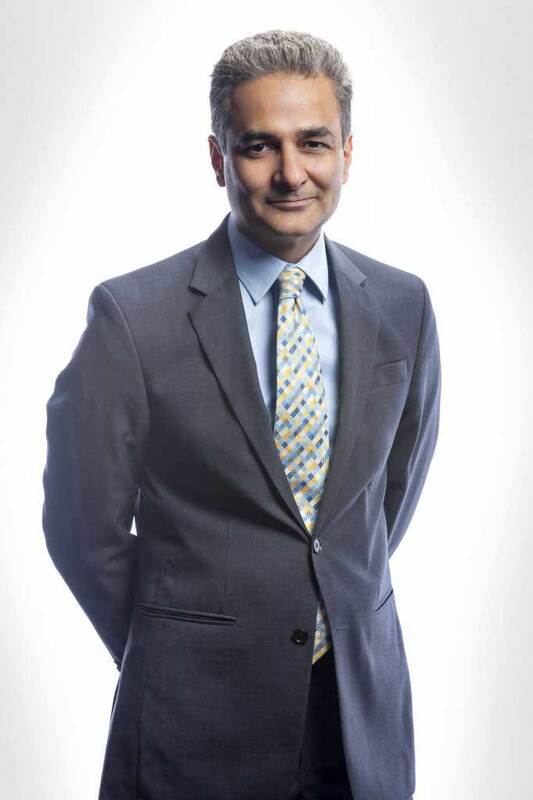 He has offered insight into studies comparing different surgical techniques, spoke of future implications of gene therapy and stem cell research, and promoted methods for improving the art and science of hair restoration. Dr. Parsa Mohebi has contributed many articles and journal entries to many esteemed publications in the field of hair restoration. 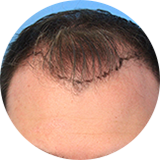 In 2014, he published the well received book, Modern Hair Restoration, a comprehensive guide that details the diagnosis and treatment for hair loss in men and women. In the book, Dr. Mohebi analyzes the most popular medical and surgical treatments for hair loss, and gives important lifestyle tips to those with this condition. Dr. Mohebi is a diplomate of the American Board of Hair Restoration Surgery (ABHRS) and a Fellow of the International Society of Hair Restoration (ISHRS).